India has been shaped by 5000 years of history, hence being particularly attractive for culture vultures. The north Indian city Agra, where world famous Taj Mahal is located, is certainly worth a visit. 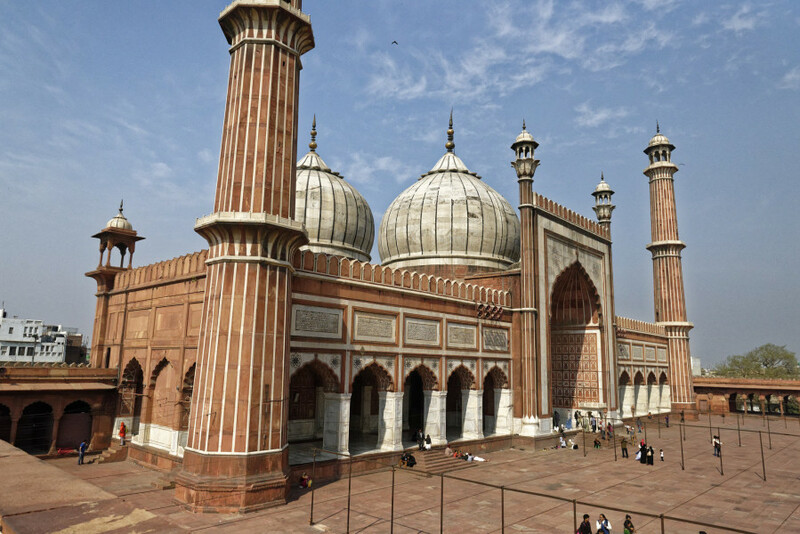 The capital Delhi with the Red Fort from Mogul times, or Jama Masjid mosque, is another popular destination. Approximately 2,000 Hindu temples are located at the sacred city Varanasi at the Ganges. Megacity Mumbai is the centre of the Bollywood film industry, capturing in particular fans of the famous films.